It’s arrived! Please enjoy the moment when I held my dream camera in my hands for the first time! 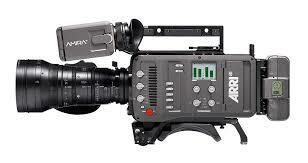 Arri Amira – The Unboxing from Christopher Rowe on Vimeo.